Acoustic Associates Sussex Ltd, based at Shoreham Airport, is proud to have been involved in the prestigious Beach Residences and Hotel development in the heart of the Worthing seafront in Sussex. 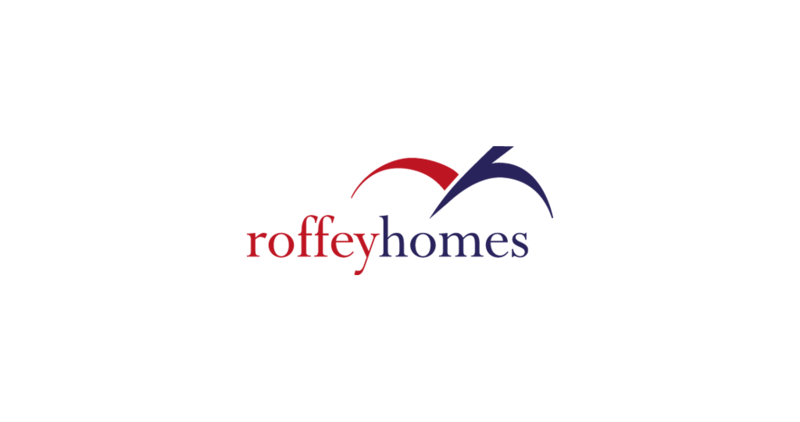 Local developer Roffey Homes in conjunction with their own contractor, Westbrooke Developments Ltd set out to rejuvenate Worthing seafront with a striking and contemporary design comprising 49 residential apartments and penthouses and an 81 bedroom hotel and restaurant. Acoustic Associates Sussex were involved with the project from the early stages of construction through to final completion. This involved working with Westbrooke Developments and ECE Architecture as part of the design team where acoustic design advice was offered in respect of various elements which included the sound insulation of internal partitions and floors and input regarding plant noise for the hotel’s heating, ventilation and air-conditioning systems. The first phase of the development to be completed were the residential apartments. 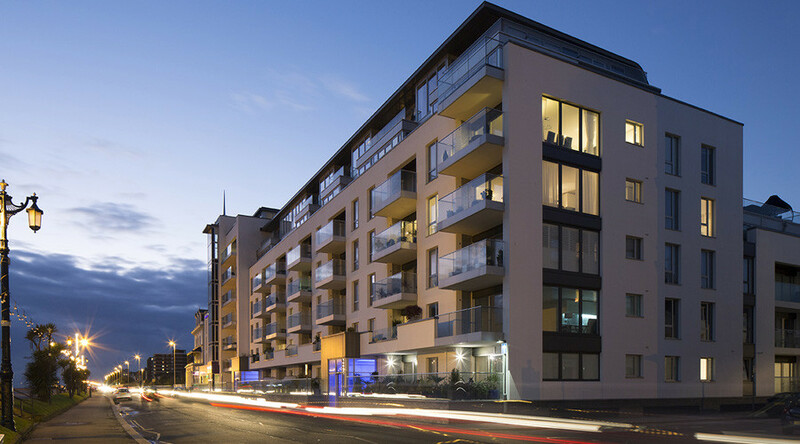 Prior to completion, Acoustic Associates Sussex completed sound insulation testing and air tightness testing so that Westbrooke Developments could demonstrate compliance with current building regulations. (Approved Doc E and Approved Doc L1A). 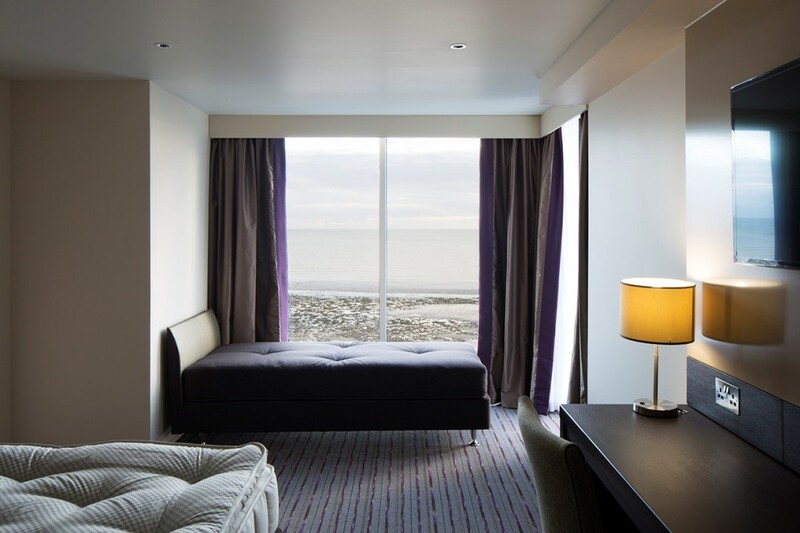 The hotel phase of the development involved significant acoustic input in order to meet the stringent criteria set for the acoustic performance of separating elements, walls and floors, to ensure that Premier Inn’s requirements for restful acoustic conditions within their hotel bedrooms were met. We have worked closely with the design teams from Roffey Homes, Westbrooke Developments and ECE Architecture on numerous projects over several years. However, as a prestigious building overlooking the Worthing seafront, this one stands out. We are proud to have been closely associated with the development of this landmark and elegant structure. Peter Attwood - Managing Director, Acoustic Associates Sussex Ltd.